STEAMLabs, a non-profit dedicated to teaching children how to create things using technology, is proud to release the Internet of Things Teaching Kit. This open-source kit is available for free to educators and anyone wanting to use Arduino programming to create projects with Internet brains. 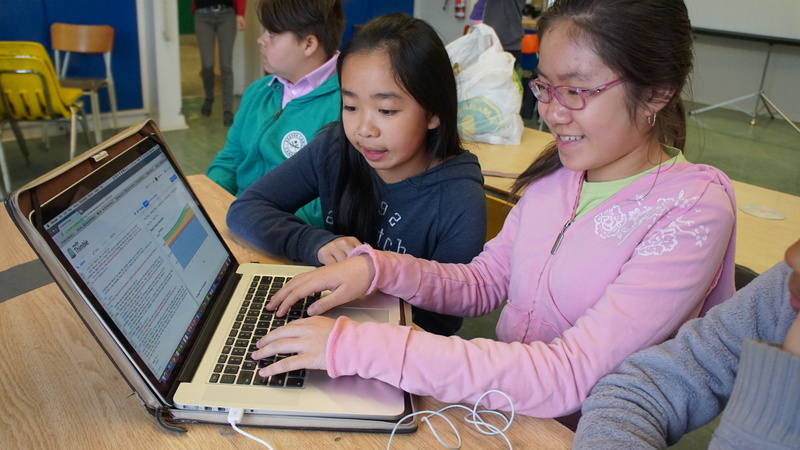 Most kids start out interested in programming, but lose that interest when they struggle to make their ideas reality. The Internet of Things Teaching Kit uses a Spark Core Arduino-compatible board with open source software to simplify coding, making a number of interesting projects simple for anyone to create — even those with no experience of programming. The IoT Teaching Kit itself is designed for teachers with little or no knowledge of code, introducing them to the concept of Arduino programming and walking them through the skills necessary to complete IoT projects. People already familiar with Arduino programming can skip ahead to the section introducing IoT projects, concepts and coding. Each IoT project can be completed within a couple of days, even by somebody with no programming experience. This Internet of Things Teaching Kit has already been used in Toronto public schools and our Makerspace on Roncesvalles to teach dozens of kids basic programming, hardware and design skills. STEAMLabs is also developing new materials such as their School Projects with Internet Brains, a curriculum designed to empower primary school teachers to integrate technology into class projects. This curriculum will include step-by-step guides for completing a number of group activities. STEAMLabs will be running a series of workshops training educators to effectively use the Internet of Things teaching kit. These workshops will run in spring 2015. Sign up for our mailing list (http://eepurl.com/rvLor) to be notified when registration is open!